In-situ testing for complete peace of mind. 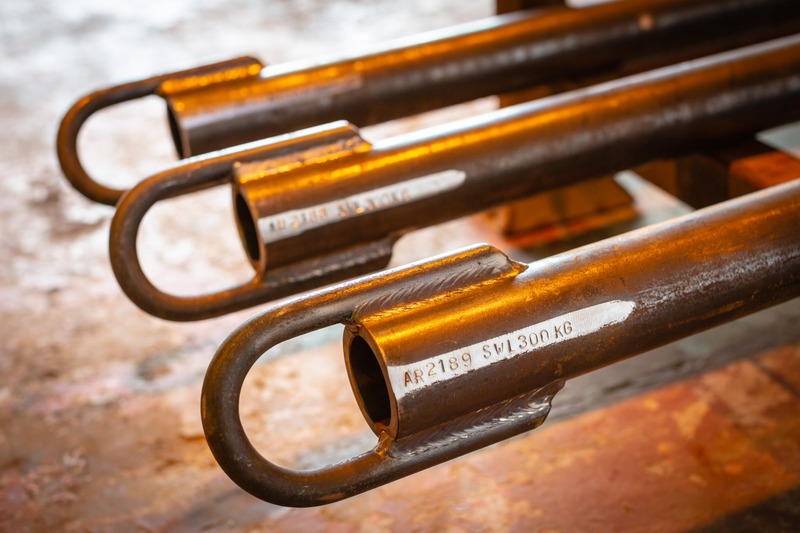 Phoenix Drilling offers a wide range of In-situ testing, all executed by trained personnel who operate to the current British and European standards. Soakaway testing involves filling a trial pit of known dimensions with water and measuring the time for the water to discharge through the soil. The data collected from this is used to calculate the soils infiltration rate of which suitability can be established. The determination of in-situ permeability tests in boreholes involves the application of a hydraulic pressure in the borehole different from that in the ground, and the measurement of the rate of flow due to this difference. The pressure in the borehole may be increased by introducing water into it, which is commonly called a “falling head” test. The pressure may be held constant during a test (constant head test) or it may be allowed to vary (a variable head test). The technique is applicable only to the measurement of permeability of soils below groundwater level. Water is pumped at a controlled rate and water-level response is measured in one or more surrounding observation wells or within the control well itself. Data from the tests are typically used to estimate the hydraulic properties of the strata surrounding the well. 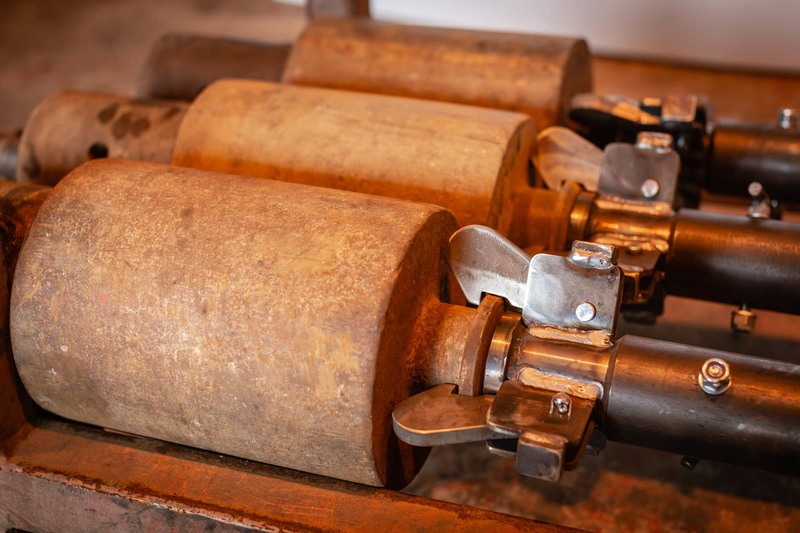 The test is carried out on soils that have a maximum particle size of 20 mm and operates by driving a plunger into the soil at a consistent pace rate. This allows for a graphical representation of force vs penetration, which in turn allows for the calculation of a CBR value. The results of the test can be used to estimate the bearing value and the mechanical strength required for highway sub bases and sub grades. Used to determine the ultimate bearing capacity of a tested material and any potential settlement that may occur as a result. Carried out in accordance with BS 1377 part 9: 1990. The test consists of loading a steel plate of known measurements, at regular intervals until the plate starts to settle at a constant rate. Used to determine the in-situ density of compacted or natural soils through the use of sand pouring cylinders. The test involves removing a known mass of soil, and replacing the void with specifically graded sand of a known mass and density. From this data the density of the soil in-situ can be calculated. This is a quick and efficient way of determining the mechanical strength of a soil. Particles passing a 20 mm sieve are compacted into a MCV mould recording the amount of blows required to achieve a target settlement figure. The test was established for cohesive materials and can be tested over a range of moisture contents to establish the optimum moisture content for compacting insitu. In-situ testing used to estimate the undrained shear strength of fully saturated clay without major disturbance. The test is a cost effective method for providing the shear strength of soils pre and post (remold shear strength) failure.